1) The children were stressed by the loud sound system, which we suspect was done on purpose to disrupt the CPF protest. The show initially was supposed to begin at 12noon to 2pm. Then at the last minute, we were told the time is changed to 2pm to 4 pm. I think to clash with the CPF protest, they changed it to 4pm to 6pm on the same day. 2) The protesters speeches with a small PA system were in no way disrupting our show. Quite a few of us went over to listen to their speeches. They were in no way hate speeches, they were merely explaining how the government had lied to us regarding the CPF and how we deserved better interests for our CPF funds. 3) The only time the protesters marched was to get the attention of the minister in attendance and nothing more. For the record, our kids were not even on stage when they started walking. They were in no way heckling our kids. Some of us also went out to shake Roy’s and Han Hui’s hands in appreciation of their sacrifice. 4) A lot of us parents, were clapping for the protesters and appreciate their sacrifice to expose the tyranny of this useless self-serving government. The people who were shouting back at the protesters, were the grassroots volunteers. 6) As for people like Roy Ngerg and Ms Han Hui, I wish to thank you from the bottom of my heart for making the sacrifice to stand up against the tyranny . GOD bless you both and I’m sure many are praying that you will come out safe from your selfless sacrifice. As for Mr Ngerng, I am sorry that you lost your job in the process and are now made to look like a criminal for standing up for your fellow men and women. 7) Thanks to the government’s stupidity more people will come together. Now more people are exposed to social media web-sites, like TRemeritus, The Online Citizen and The Real Singapore, which until that event, I myself did not know existed. Lately the PAP is suddenly so interested in special needs children? LKY and the PAP believes in eugenics and they don’t care about the plight of our children, as they consider them as useless and are a burden and can’t contribute to their GDP growth. But if there is a chance to make use of them to discredit the CPF protests or score political points they will. Sadly for Han Hui and Roy, they innocently walked into a trap. But not to worry, GOD is watching. Quite a few of us wish to come out and make a joint statement on the matter, but we are afraid we will be targeted too. Don’t forget our board of directors of YMCA are all PAP members. We are already struggling with our lives, so please forgive us for not standing up to be witnesses to this whole injustice, where some brave young fighters are going to be wrongly crucified like our LORD Jesus Christ, for standing up for the meek and weak. To all Singaporeans, please continue to support these young brave hearts and pray for them in their hour of need. To the judges and Chief of Police, please don’t continue to participate in committing these atrocities against your fellow men and women, by supporting the Devil in disguise, the PAP government, sorry I meant a ruthless PAP Dictatorship. GOD shall provide, don’t accept the blood money of your masters if you have GOD in your hearts. GOD bless you. Pray for our heroes daily. TODAY reader talks about Opposition ‘dismantling’ and ‘dismembering’ the ‘top layers of the apparatchik in the establishment’. He says the ‘replacement of personnel would be extensive’..’to ensure total control and to clear out the long, embedded tentacles of the 50-year incumbent government.’ He also says, in the last paragraph, that the Opposition would do the opposite of keeping a ‘steady course’ and upholding ‘all these institutions which make it different from the rest of the region,’ as envisioned by his Lee Kuan Yew in One Man’s View of the World. Well, but then again, if this ‘steady course’ does not deserve preserving, together with the entire network of PAP-affiliated organisations with conflicting, vested interests, then what is wrong in doing away with them? While being pro-PAP and cynical about an Opposition takeover of power, most of his points are neutral in nature, and why wouldn’t a huge change in personnel in those top echelons of PAP’s service be good? I refer to the report “PAP could lose ‘control, power over next 15-25 years’” (Oct 21). Mr Ho Kwon Ping had to be specific and focused at the Institute of Policy Studies (IPS)-Nathan lecture. He did not cover the scenario of what then happens if a new government is in office. I hope he will speak on this with equal eloquence in his next lecture. I believe that a new government would dismantle or dismember top layers of the apparatchik in the establishment, including the Civil Service. The extirpation would include changes in policies and personnel at Singapore sovereign fund GIC, Temasek Holdings and its affiliated organisations, the judiciary, the military, the Home Team, the National Trades Union Congress, universities, et cetera. I believe that the replacement of personnel would be extensive, thorough and done within months, if not weeks, of forming the new Cabinet, to ensure total control and to clear out the long, embedded tentacles of the 50-year incumbent government. His hopes would be a wishful dream, as any Opposition that replaces the People’s Action Party (PAP) Government would do the opposite of what he has hoped. Sadness would descend on PAP supporters if the change in government occurs. PS: We changed TODAY‘s misleading heading for the letter: “Govt apparatus could be torn apart if Opposition takes office”. I know that the mainstream media and other government-slanted mouthpieces have said that I have left Singapore. 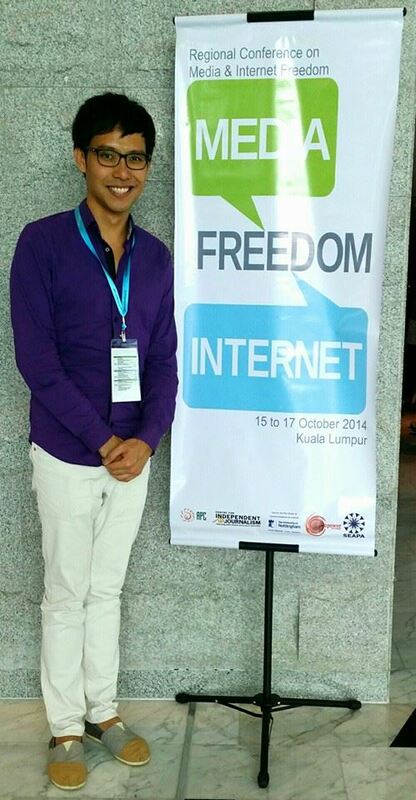 I am actually in Malaysia now, attending a conference on media and Internet freedom. I had the fortune to meet with several regional and international organisations and have been learning from them. Today, I shared with them how the PAP government is taking our CPF retirement funds and money to earn for themselves. It shocked the audience. I also spoke of the lack of freedom of speech in Singapore and how the government would clamp down on Singaporeans for speaking up. Cherian George is at the conference too. He spoke about how journalism is about us speaking up and investigating so that we can allow the country to develop. Indeed, this is what is about. The reason why we should speak up is not because it is cool to do so, or that it is fashionable. 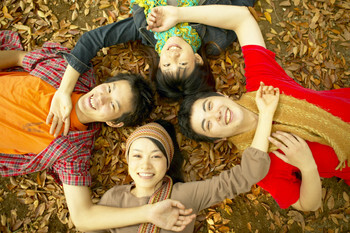 We speak up because we want to make our lives better and improve the lives of Singaporeans. I told the conference participants today how the Singapore prime minister said in 2004 that he wanted Singapore to have more freedom of speech but how by last year, there were Singaporeans who were threatened with contempt of court and sedition. And this year, innocent Singaporeans might be arrested for speaking up at Hong Lim Park. Some of the participants shook their heads as they listened to the repression done against Singaporeans by the PAP government. When I started my sharing with the participants, I told them how it was difficult for me to grasp the concept of human rights and freedom of speech, because we have been robbed of it in Singapore. Do you know, when I hear of them speak of the media freedoms in their countries (and these are Southeast Asian countries, mind you), I realised how their citizens are able to engage in the building up of their countries, because they are able to speak up and have a voice. Please allow me to be honest at this point. I told the participants that I worry for Singapore and Singaporeans. We have become so controlled and the fear so ingrained that we do not dare to speak up. We have given up our rights. I told them that I have been trying hard to fight, but as much as Singaporeans might support the cause, we have not joined in. It has become increasingly difficult for me to fight the system, and to save our country. I appreciate the support that Singaporeans have been giving but I need Singaporeans to realise that the fight can only be won, not by me fighting on the front but without an army behind. The battle can only be won if Singaporeans join the fight. I do not know if you have done the introspection. But if you look at Hong Kong, they know that against China, they stand very little chance but they said that for their lives and their children, they will fight and protest. But in Singapore, we would not. This is how bad the fear that has ingrained in us have done to us. I spoke to delegates from Indonesia and Myanmar today. The Indonesian delegate shared that when Suharto was the president, the people were also fearful and lived in silence and repression. The same happened in Myanmar, before and after the military dictatorship liberalised. This made me realise that the only way things will change in Singapore is if the government changes, or if we change the government. My question now though is, will Singaporeans be ready to vote for a new government to give our country and ourselves a new lease of life? We know that the PAP will no longer take care of Singaporeans. They have recently started giving us more money and “goodies” because they want to win the next election. After that, they will go back to their old ways. Is this the way you want your government to treat you? Like a beggar to be toyed around with? This is really something Singaporeans have to think for ourselves. We have one chance at change. But will you take it? I am being as honest as I can here, because I am desperate. 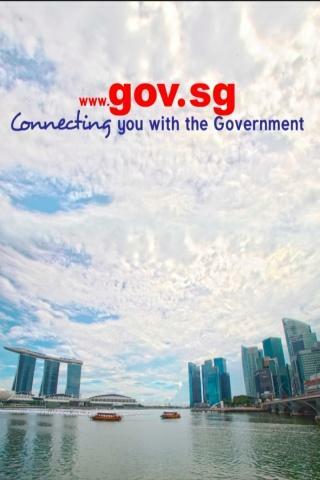 I am desperate that Singaporeans will be able to find out things for ourselves, so that we can save ourselves. But I am not sure if Singaporeans realise the gravity of what is going on and what will happen if Singapore remains under the PAP. When I return to Singapore, I might be arrested at the airport. Or I might be hauled for investigations. I am not sure what will happen. But I will be brave. I have always been brave and it is this braveness and honesty that has gotten me through all these. But that doesn’t matter. What matters is Singaporeans realise what is going on and do the right thing to save ourselves. I just hope that we will be able to count on ourselves to do the right thing. Once again, thank you for your well-wishes and concern. 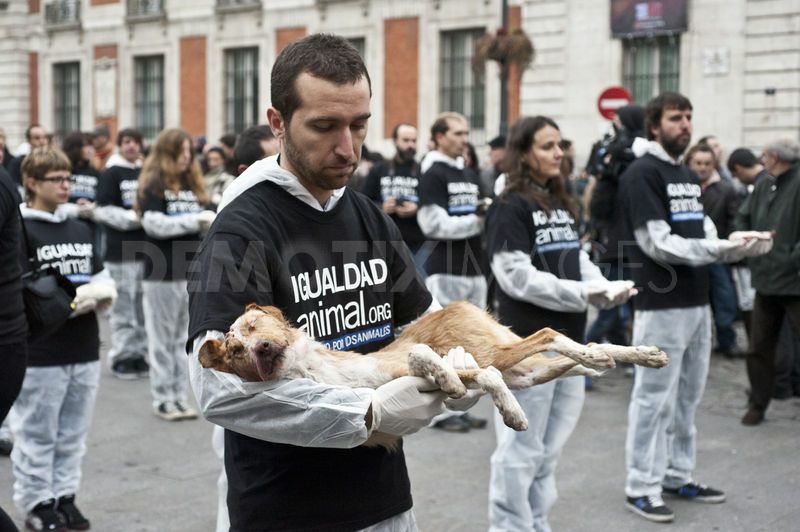 Please stand in solidarity with the activists and volunteers who have been hauled up for investigations. They have been very brave, strong and honest. They are proud Singaporeans whom I admire. Freedom of speech is our right. Fighting for our country and our lives is our right. No one can take it away from us. Only you can allow it to be taken away, or take back the right and fight for ourselves, our lives and our freedom. For our country, our families and our lives, let’s help ourselves. Let’s do what’s right. Article was first posted by Roy Ngerng on his facebook page here. This article was published by The Enquirer, which calls itself “an independent student media based in Nanyang Technological University”. The original website of the publication, enquirer.sg, is no longer available, though its facebook page can be found here. 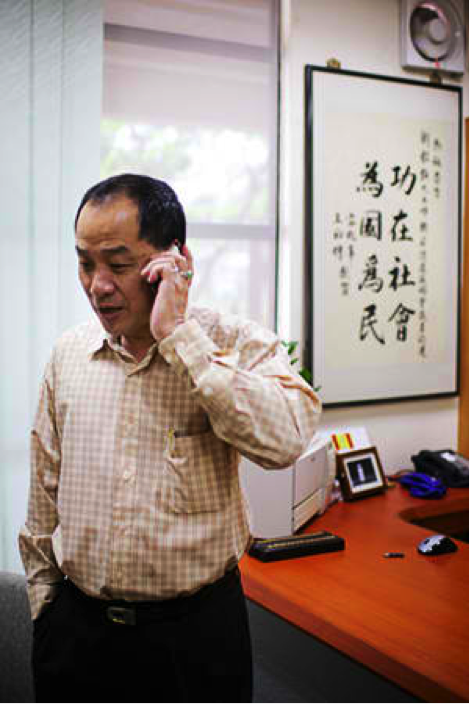 Mr Low’s biggest concern is that the party still does not have enough people — quantity and quality — to form an alternative government today and he admits that to join opposition politics takes a certain breed of people who are willing to toil away. The Enquirer Editor’s note: In the earlier version of our article, we wrote that Mr Low, together with some friends, “put up protest posters around the island” in response to the merger between Nantah and SU. Mr Low did not put up posters around the island, but only within the Nantah Campus. We changed the sentence at 1247am, April 23, 2011. Mark Zuckerberg, founder of Facebook, speaks Mandarin at Tsinghua University in China, which has not lifted its ban on the social networking site since the Xinjiang crackdown in 2009, where videos and recounts of police violence were posted and shared widely via the site, and youtube, which has also been blocked since. The man is now invited to be part of the board of advisors of Tsinghua University’s School of Economics and Management. In this 30-minute Q&A session with Chinese students in which Mark was able to answer questions in English and Chinese, all in Mandarin, he touched on the work of facebook as well as a bit of his personal life. After an animal rights activist revealed that he has joined the PAP, which is known for anything but rights, alarmed animals have decided to protest in Hong Lim Park. This week, a Vatican synod on the family released a report that sent ripples throughout the world. It called for greater inclusiveness of homosexuals and divorcees by the Catholic Church (“Vatican signals more tolerance towards gays and remarriage”; Oct 14). Although drawn from a working document (and though the gathering is unlikely to change church doctrine), this general stance is to be welcomed. 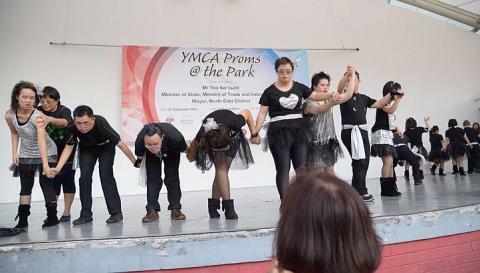 After all, sociocultural diversity forms the backbone of Singapore society. If the Catholic Church, an organised religion with about 1.3 billion followers, can call for its priests to show greater acceptance, there is little reason we cannot respect the integrity and sanctity of every individual. Instead of focusing parochially on a particular attribute, such as race, religion, physical or mental disability, gender preference, marital status or past criminal transgression, a greater perspective of the “gifts and qualities” of individuals may be appreciated. Singapore has much to benefit from the key value of diversity being integrated seamlessly into our institutional regimes. Having its roots in deontology, the call of duty to observe the value of tolerance reduces divisiveness in society. Mr Paul Jenkins, the United Kingdom government’s previous chief legal adviser, noted that society would benefit from having a utilitarian outlook on the imposition of policies that entrench inclusiveness. While many Singaporeans have largely overcome superficial differences through a slew of multiracial policies, the next frontier lies ahead: The acceptance of innate diversity and celebration of a myriad of ideas, perspectives and orientations. The Vatican report draws parallels to a familiar situation, where the Singapore Government has called for inclusiveness without a dogmatic adherence to and enforcement of Section 377A. Putting aside our respective personal convictions, attempts must be made to understand what benefits society as a whole. Tolerance and inclusiveness do not translate into a betrayal of one’s personal view, whatever it may be. Perhaps, we may each take a leaf out of the Vatican’s book and contribute towards building a more gracious Singapore.